Our dedicated digital marketing experts create, promote, manage and optimize your digital marketing plan to ensure that all your customers will enjoy a seamless online experience. 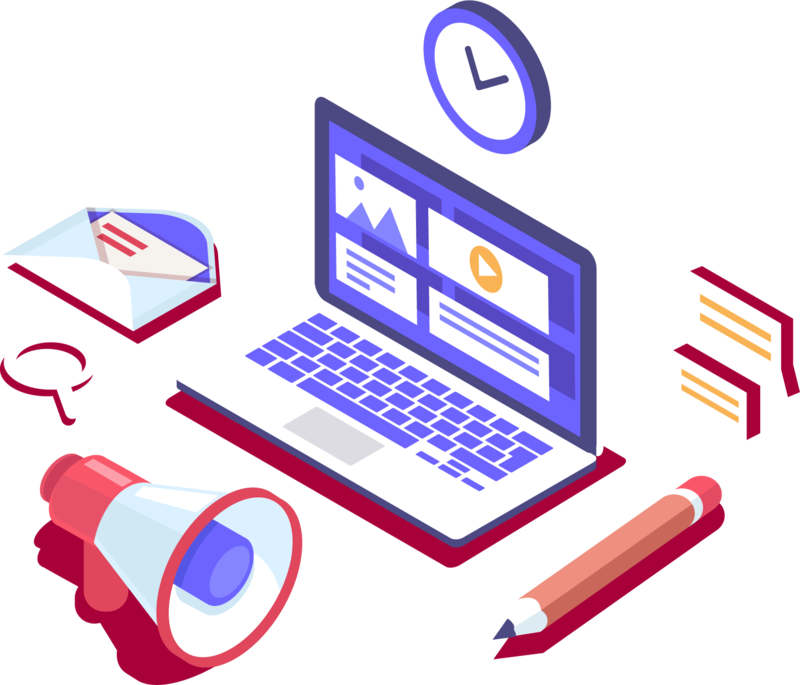 From e-mail marketing, digital analytics, social media advertising to content management, and innovative mobile commerce services, our digital marketing services will take your online business to the next level. Through targeted and personalized e-mails, we help you stand out at your customer’s busy inbox. Our digital marketing team applies proven email marketing best practices to build campaigns that improve conversions and boost engagement! 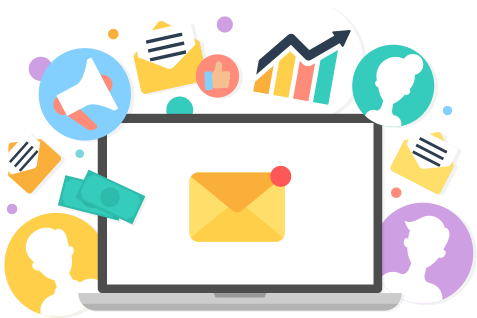 From awesome subject lines to engaging creatives, we make sure that your emails become a powerful marketing tool for your brand. We use data to understand and improve your digital world through continuous monitoring and reporting. 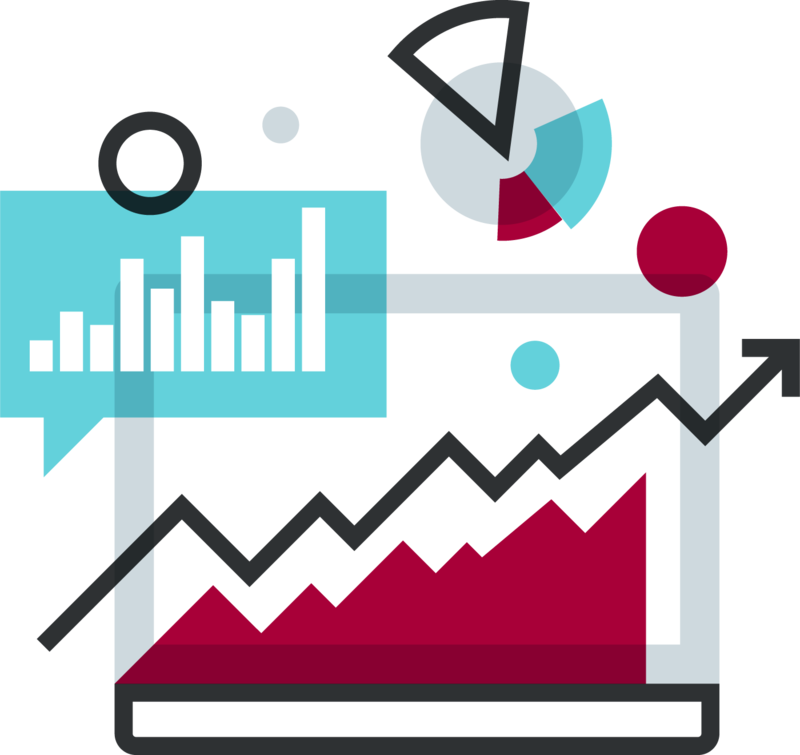 Our analytics team combines extensive experience and know-how in analyzing the performance of various digital campaigns, which along with the use of multiple tools can help you gain valuable insights and make smarter decisions. We design content that drives customer engagement across all digital channels, ensuring consistency & effectiveness of your brand message. 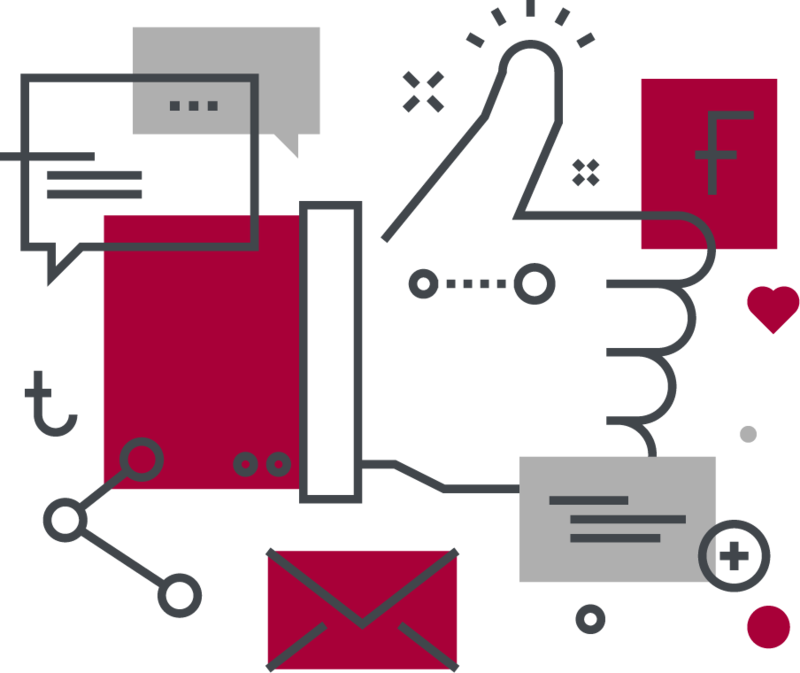 Either it is for your social media accounts or your overall digital presence, our experts create content that is perfectly aligned with your marketing goals and delight your customers. Our social media campaigns will help you build brand awareness & encourage social actions. Each campaign is customized to fit your specific marketing goals, aligned with your overall digital marketing strategy. Create ads that reach the right people and increase traffic and conversions. Win mobile moments and acquire more loyal customers through our innovative mobile commerce services.  As customers today turn to their mobiles for almost everything, our tailor-made m-commerce services will help you be wherever your customers are, creating unique customer experiences.